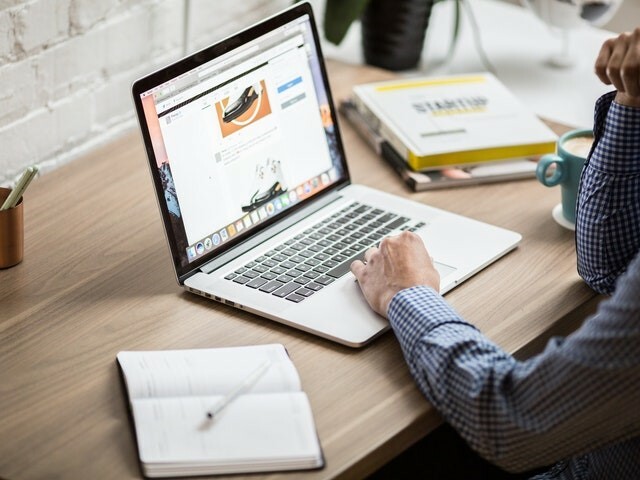 There is a growing number of people that are interested in recording their desktop screens in numerous industries from making money online to teaching. Doing this is not difficult but if you want to end up with a high quality recording, you do want to use really good software. The problem is that professional video editing and recording software tends to cost a lot of money. Thankfully, the alternative comes from Movavi Screen Capture Studio. This desktop recording software does all that you want it do and does not cost as much as what professionals now use. 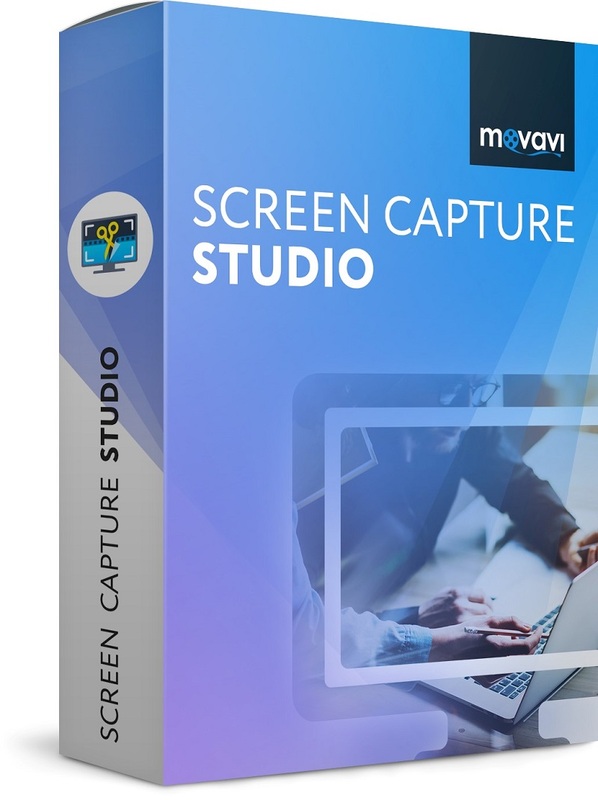 Download and install Movavi Screen Capture Studio – you can opt for the trial version to see if the program is what you want before committing to a purchase. Select the area of the screen you want to record. Choose different extra features to make live recording suitable for your project. Export the recorded video to the desired format.You will be happy to hear that this program gives you access to the possibility of editing your recordings so you can increase personalization level. 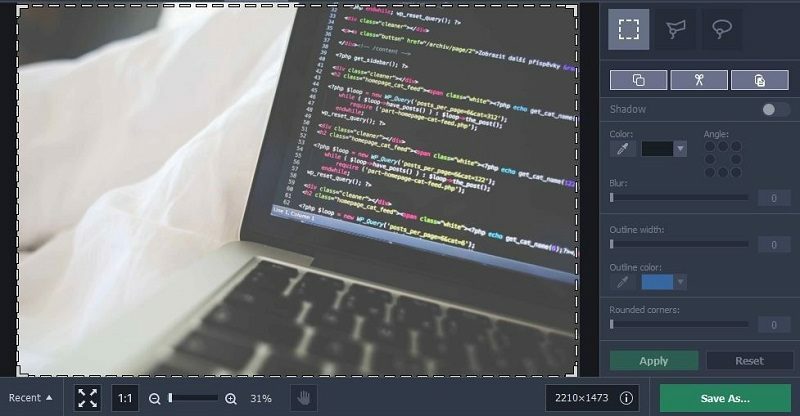 It is really easy to add time, date, text and highlight some parts of the desktop you want the viewer to be focused on. Then, exporting the file is really simple. Movavi Screen Capture Studio features presets for all the popular file formats, including coding the video for mobile devices. 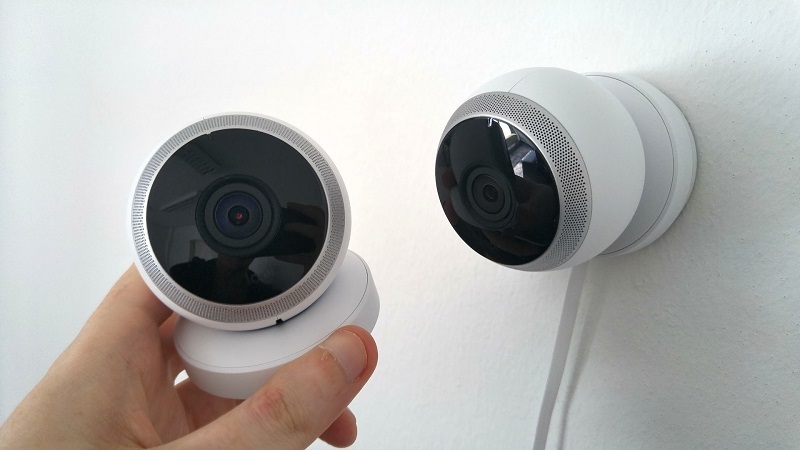 If you want to record the video for perfect viewing on smartphones, this is what you can do. The level of customization for the recording is really high. 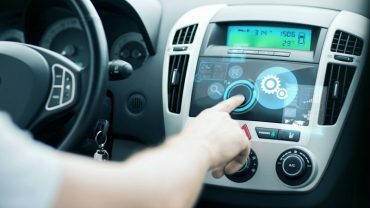 Changing between scenes and options can be done with just a few clicks and a big reason why people appreciate the program is that they do not have to buy it to see what it can do. If you just want to try the software, you can go for the trial version. This shows you everything that Movavi Screen Capture Studio is capable of and you do not have to commit for a purchase.